Toronto parents are frightened for their kids’ safety after reports that vandals have been smearing peanut butter on playground equipment across the city, potentially targeting children with peanut allergies. “It’s just a really scary situation. It was everywhere … it would have to take a sociopath to do something like this,” she told the news outlet. She estimates there was enough peanut butter to fill three jars spread over the swings, slides, and handrails. She quickly took to Facebook to warn other parents, and the disturbing news went viral. For children with an allergy to peanut butter, any contact with it is extremely dangerous. “Given that even a small amount of peanut butter, if ingested, could cause a serious allergic reaction and be potentially life-threatening, it is an upsetting situation for everyone,” said Food Allergy Canada in statement. Despite the multiple sightings and viral warnings, no official reports have been made to authorities. “As soon as someone calls the police, an investigation will begin,” a police spokesperson told the media. 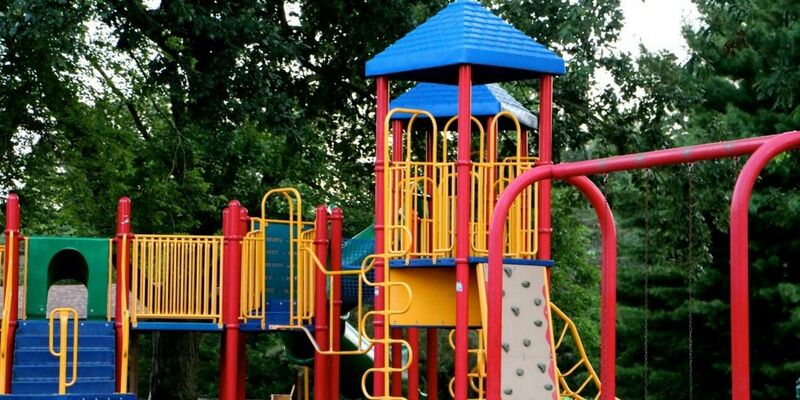 Parents and caregivers make this incident serve as a warning: before allowing your child to run and play on playground equipment,ALWAYS give it a thorough inspection to make sure it is safe for them to be on.